I started this blog on the 1st of January 2018 as a New Years Resolution. This was to write a blog post once a week for the rest of the year. Some weeks I posted two and had the whole month written in advance. Some weeks my posts would be published at minutes to midnight on a Sunday. Regardless, I managed to stay consistent and stick to my resolution throughout 2018. 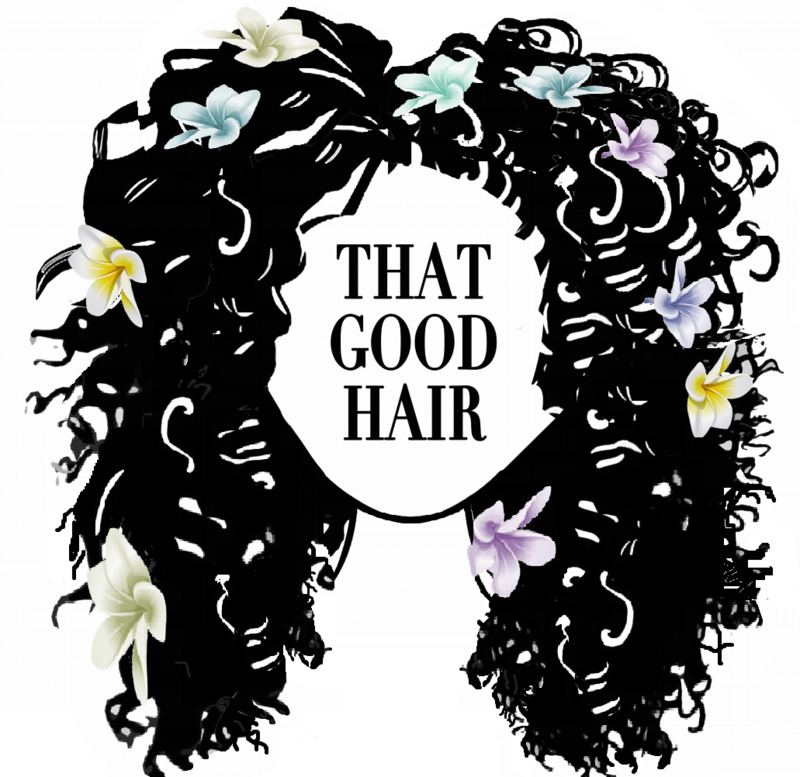 I have definitely developed as a person this year as has my blog and I am so happy I get to publish these posts every single week and receive views every single day, so to every reader and hair analysis report and every subscriber, THANK YOU! I think it is really important to set New Years Resolutions and to really do your best to stick to them. Here is how you can create some New Years Resolutions and goals, be it for your hair, your finances, your career, your relationships this year that you can stick to. For this to be effective, you need to be honest with yourself, our lives are not perfect and there’s always room for improvement development and growth. Now that it is the end of the year, it is a great time to sit down and reflect on what you have actually done this year and what you could have done better or what you did amazing. If you created yourself some goals last year, now would be a great time to look at them and see what you have accomplished. If you have accomplished everything on your list maybe you want to make this year’s list a bit harder, and if you didn’t achieve anything, maybe you want to make you’re goals more manageable and realistic. Your goals do not have to be just one thing or cover one small area. You can establish goals for every single area of your life. You can create goals as big as you want such as ‘I want to pay off my mortage’, to a small as you want such as ‘to eat a piece of fruit everyday’. Always make your goals SMART so that they are effective and something you can actually stick to. I love to write everything down on a big piece of poster paper, but you can use a diary or just write them on your phone. There are also a tonne of free resources and printables available online so take a look. Once written up, it is really important that you make sure you look at your goals, I would have my goals stuck up on the wall next to my bed so that every morning I would read them to myself before I get up for the day. This helps to reinforce the goal in your mind and can give you purpose and motivation as you go out into your day because you have something to achieve. Not everything that you’ve written down on your list, you will 100% be able to achieve and that is okay. Some things are long-term goals and some things you can go complete tomorrow, so organise your objectives. I group mine by category e.g Finance, Relationships, Career, and then I list them by the time it will take to complete the task. If all of your goals are specific and follow the SMART system this should be pretty easy, but feel free to filter out the ones you dont want on your list. This is the most important step of making goals. It is simply to achieve them. You need to make it a priority to reach these goals. You can’t just put them in a drawer and forget about them until next year that’s unproductive and simply a waste of time to have even created them. You want to be able to cross them off the list when 2020 rolls around, so make a commitment to yourself to stick to your goals and achieve. Even if you aren’t successful with certain goals, failure is when you don’t try. Thank you for this amazing year everyone. You made it extremely special and stay tuned for another year of blogging! Many thanks for your post, most people usually end their resolutions by the end of Jan so it’s refreshing that you’ve carried out your blogging for a whole year! Well done and Congratulations!! !